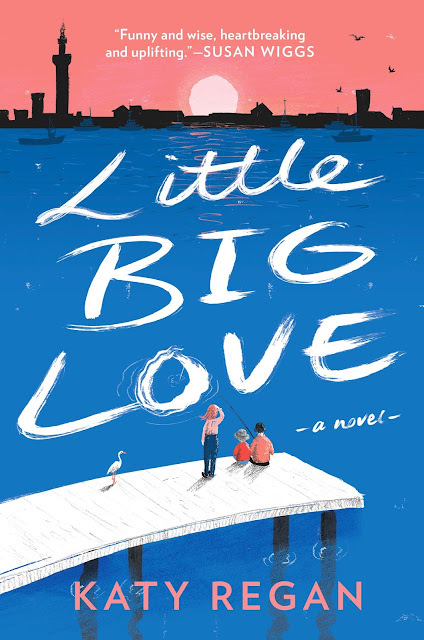 Beloved U.K. author Katy Regan’s U.S. debut LITTLE BIG LOVE (Berkley Hardcover; June 12, 2018) is a make-youlaugh, make-you-cry story that’s perfect for fans of the TV show Parenthood and Nick Hornby’s About a Boy. Set in a small fishing town in northern England, Regan’s novel is told through the alternating perspectives of ten-year-old Zac, his mother Juliet, and grandfather Mick as it captures the story of one sweet and wise-beyond-his-years little boy and his pursuit of the perfect family. Every family has some skeletons in their closet. I am in the middle of the book so far and love it. I am totally invested in the lives of Zac, Juliet, Mick and even James. 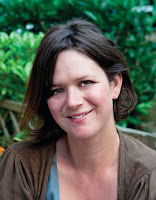 Juliet is doing her best as a single parent but she has a few flaws of her own to overcome before she can do right by her son. Zac has some bullying issues but is on a mission to find out anything about his dad and the mystery surrounding why he isn't in his life and why mom refuses to talk about him. So far this book has been a perfect blend of heartbreak and loving moments. It is fast paced and I connected with each character individually. I love all the characters and cannot wait to see semi-dysfunctional family turns out in the end. I am still currently read It!